Re: What are you most hyped about regarding the next update & DLC? 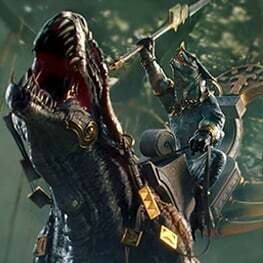 Re: Have you got a new favoritt race since WH1 launch ? Re: Get ready for Doomsday with The Prophet & The Warlock!